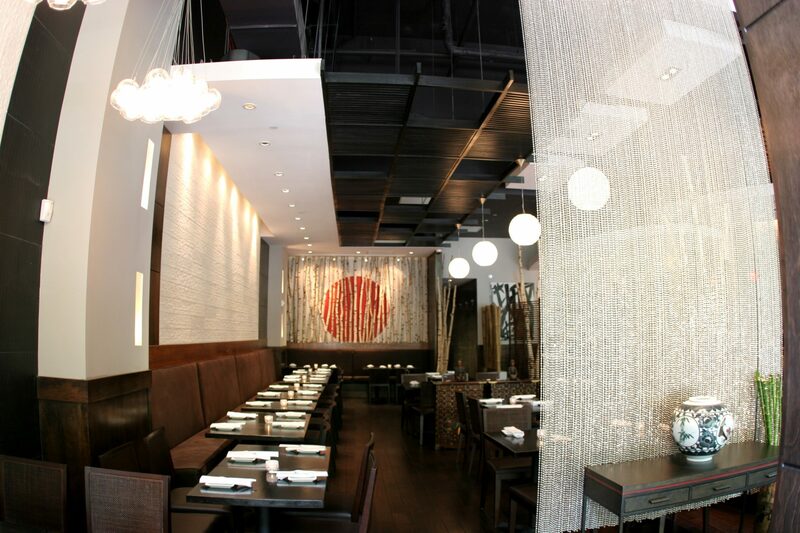 For the last 20 years, Sushi Damo has been a staple of sushi enthusiasts—serving elegant yet creative sushi, sashimi, maki, and other Japanese cuisine in a modern yet unpretentious atmosphere. We invite you to experience our world of high quality ingredients, layered flavors, and welcoming service. Sushi Damo offers 4 hours of free parking with validation. © 2019 Sushi Damo Rockville, All Rights Reserved.